The Distribution Atlas of European Trichoptera (DAET) database is a collection of about 561.000 occurrence data of caddisflies containing 413.000 datasets of adult Trichoptera from all over Europe (and a few records from Asia and Africa). The data compilation process was initiated by the EU funded BioFresh project (www.freshwaterbiodiversity.eu) through its contingency fund. With the end of BioFresh 2014 work on the database continued, mostly focusing on filling the distribution gaps and an extensive quality control. Occurrence data in the dataset were provided by 74 data holders based on records from more than 400 different caddisfly collectors. Additional data (about 15.000) were gained through literature evaluation. 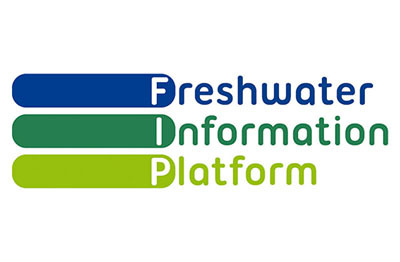 All data will be made available through the Freshwater Biodiversity Data Portal (www.freshwaterplatform.eu) in the first half of 2016. For the future a yearly update is planned. Currently the dataset still needs to be requested from the dataset creator as quality control is ongoing. 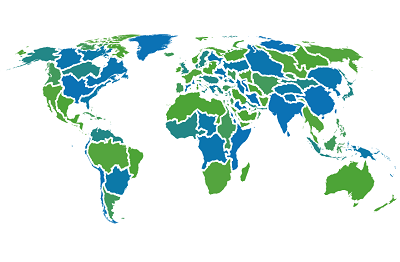 All data will be made publicly available on the Freshwater Biodiversity Data Portal in the first half of 2016. Note that 74 different persons and institutions have contributed occurrence records to the DAET dataset. Their work has to be acknowledged accordingly whenever data are used. Schmidt-Kloiber A., Neu P. J. & Graf W.
The Chechen Republic is included within the Russian Federation. Only few data are available from Africa and Asia, the main scope of the dataset is Europe. 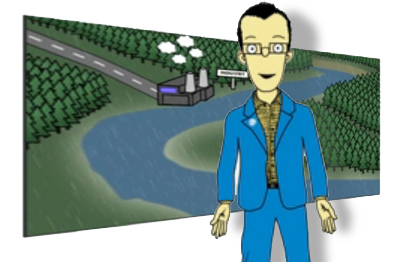 Additional freshwater types: springs, hygropetric habitats. Some data were only available as grid data (UTM, Gauss Krüger, BN Grid etc.). These data were transferred to WGS84 with unavoidable blur, depending on the specified grid. In total the dataset contains 561.187 occurrence records from 55.791 different locations; 413.229 records are adult Trichoptera records formed of 1.708 species (including sub-species). Data provided by Trichoptera experts from their own collections. Data available form literature and museum collections. Occurrence records were contributed by 74 data providers. About 15.000 additonal data were generated through literature review. All species are taxonomically linked: order, family, (sub-family), genus, species, (sub-species). Synonyms are included. Percentage of species level data includes the sub-species level. Graf, W., Murphy, J., Dahl, J., Zamora-Muñoz, C., López-Rodríguez M.J. & Schmidt-Kloiber., A.: Dataset "Trichoptera". www.freshwaterecology.info - the taxa and autecology database for freshwater organisms, version 6.0 (accessed on 25.11.2015). Graf, W., Murphy, J., Dahl, J., Zamora-Muñoz, C. & López-Rodríguez, M.J. (2008): Distribution and Ecological Preferences of European Freshwater Organisms. Volume 1 - Trichoptera. Edited by Schmidt-Kloiber, A. & D. Hering. Pensoft Publishers (Sofia-Moscow). 388pp. The taxalist of freshwaterecology.info was amended with additional species/sub-species according to recent publications. These taxa will be included in freshwaterecology.info. - The underlying taxalist was checked by the freshwaterecology.info Trichoptera experts and currently holds 1708 species (including sub-species). - Distribution data were in a first step quality controlled through GIS routines. In a second step the occurrence records were quality checked by experts, namely Hans Malicky and Wolfram Graf. - To avoid quality issues regarding the identification of larvae, the focus of the dataset is on adult data. - In cases of recent differentiations to sub-species older data may contain ambiguous species.